Click here to read about the merger! This will need to be priced by August 31st, 2019. We are now accepting applications for Dust Control. Click here to print a application at home. or Megan at our Jesup location (319)827-6226. Our 1,000 members are the company. ECI's success is assured only by meeting or exceeding their expectations and your needs. 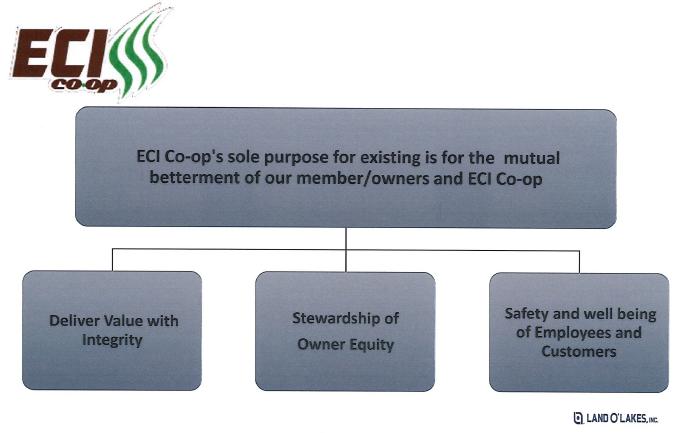 ECI Co-op's sole purpose for existing is for the mutual betterment of our member/owners and ECI Co-op. We're here to deliver value, without compromise. 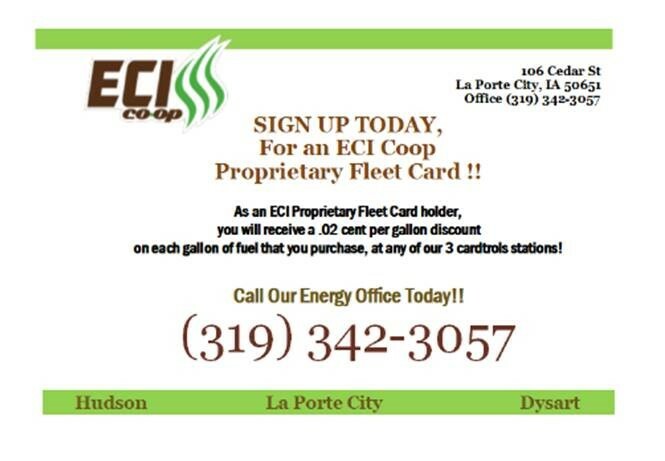 ECI Coop is dedicated to contributing to your success and earning the privilege of being your partner. ECI Co-op operates facilities in Cedar Falls, Hudson, Jesup, LaPorte City, and Waterloo providing grain, feed, agronomy, seed, and energy products and services. Click here to fill out our Feed Order form. 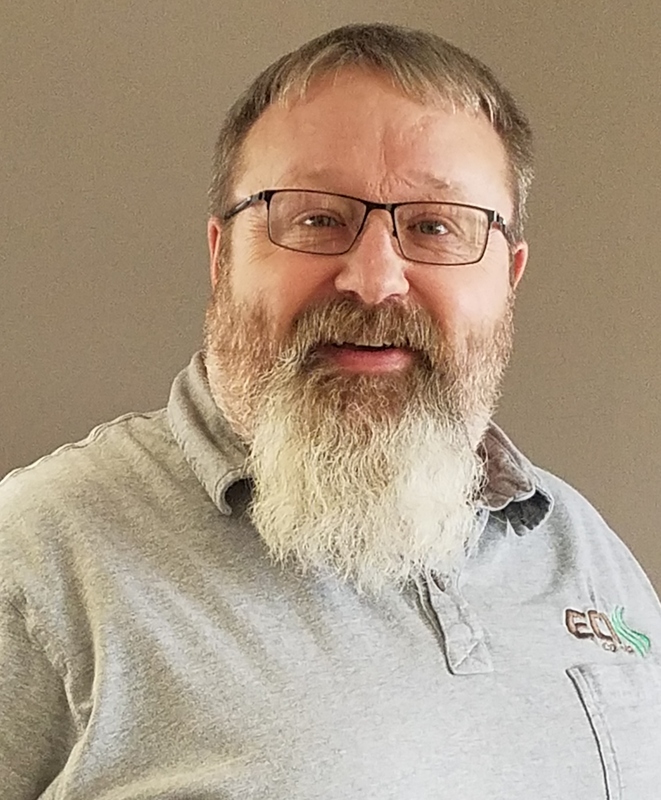 A GREAT JOB; Rich Bathen has been recognized by Purina Animal Nutrition for his hard work and dedication to ECI customers as a “Summit Club Award Winner”. Summit Club measures new sales growth for all Purina Animal Nutrition sales specialist across the nation. This year Rich finished number two in the nation for growth. Congratulations Rich, for your excellent year! GAVILON Tuesday-5 a.m.-7 p.m. Wednesday-5 a.m.-7 p.m.
AG PROCESSING Tuesday-5 a.m.-7 p.m. Wednesday-5 a.m.-7 p.m. Harvest season grain unloading hours will vary depending on weather conditions. Please call your local location for more information. Cedar Falls 8:00 A.M.- 4:30 P.M.
Hudson 8:00 A.M.- 4:30 P.M.
Jesup 8:00 A.M.- 4:30 P.M.
LaPorte City 8:00 A.M.- 4:30 P.M.
Waterloo 8:00 A.M.- 4:30 P.M.